ROANOKE - There is an opportunity this weekend to supporting local wildlife rescue. 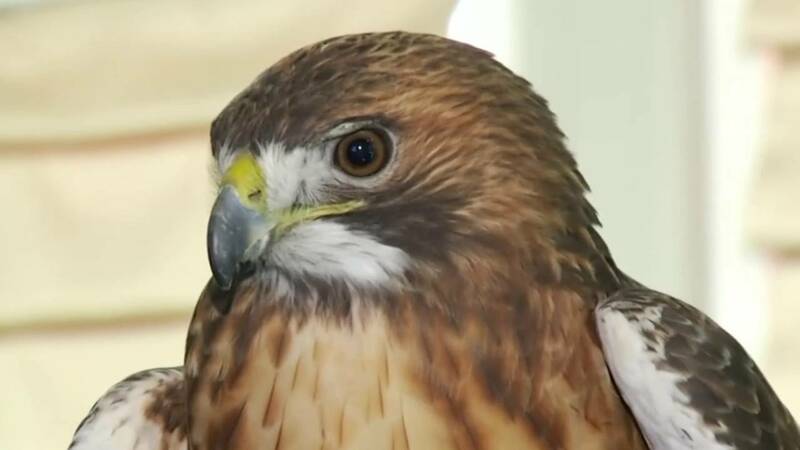 The Southwest Virginia Wildlife Center is holding a fundraiser that gives the public an opportunity to go for a walk with wildlife they may not often get to see up close.Their wildlife ambassadors like Tuskeegee the red-tailed hawk, Rio the eastern box turtle or Clapper the great horned owl will be on hand near the Green Goat Saturday for the walk. The event, Walk on the Wild side, is open to the public. The two-hour walk on the greenway begins at 10 a.m. Food will be provided. Kids under 12 are $12 dollar. Adult tickets will be $25 at the door. Executive Director Sabrina Garvin said the event is rain or shine. All proceeds raised go to the SWVA Wildlife Center.